I have been driving our 1999 Jeep Cherokee for many years. It still runs, but is showing its age: the air-conditioning is out, driver’s side airbag doesn’t work, the horn doesn’t work, one of the doors is damaged from an accident last year. With summer coming on, it was time to add a new car. 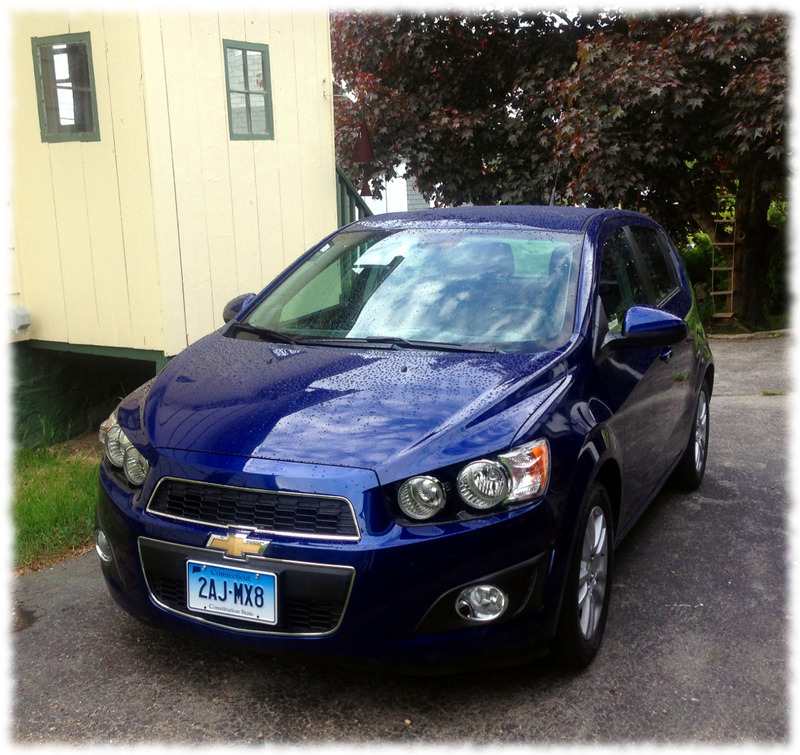 We kept the jeep (it is the only car with a hitch now) and bought a slightly used 2013 Chevy Sonic (only 19k miles). Not the fanciest car, but it gets good gas mileage, had high ratings for being well-built, and fits all four of us. Now to get the Jeep to pass emissions so we can keep it for a couple of more years. And clean a space for it under the workshop. ← A short work day!